Optical World is one of the big names in the eyewear industry that specializes in contemporary fashion, sunglasses, dress pairs, retro styles, safety wear, prism lenses and full spectrum of contact lenses. we also offer comprehensive eye tests and exams under the supervision of licensed optometrists. 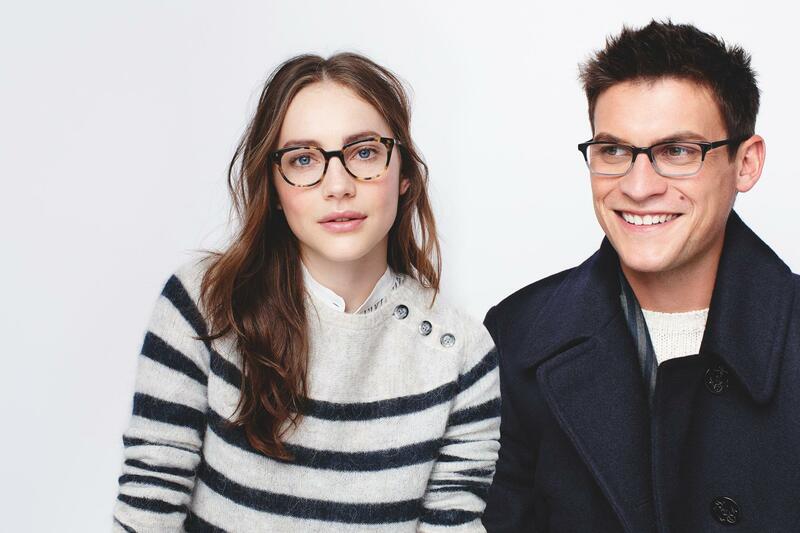 Optical World is one of the big name in the eyewear industry that is dedicated to providing great value for money. We are passionate about helping people and help them get the best eye care at affordable rates.